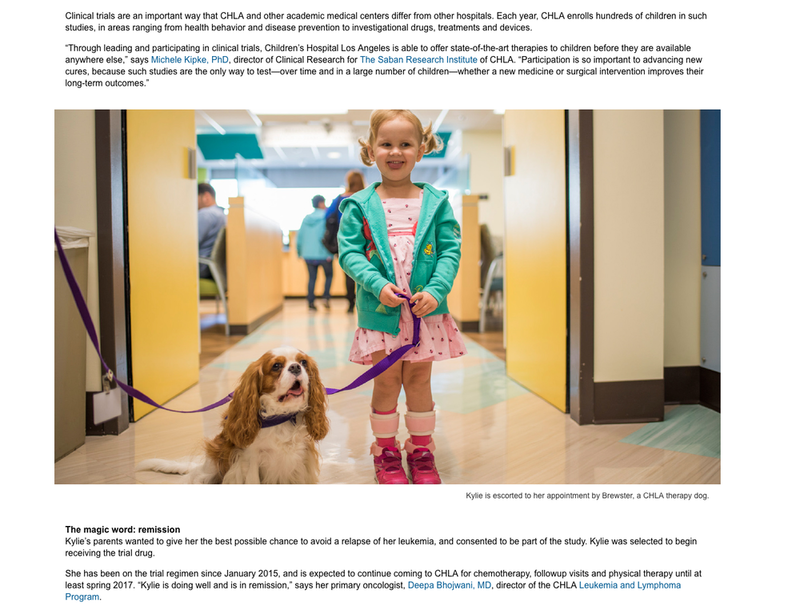 I am beyond thrilled to announce that this image has won an APA NationalAWARD!!!!!! This is Cameron, an 11-year-old activist from Porter Ranch, CA. He and his family were involved in the fight to keep their community safe since the blowout first started in October. Cameron testified for the board of County Supervisors and wrote to Erin Brockovich, who responded and made time to meet him. His mom Danielle was the sign maker for many of the rallies. 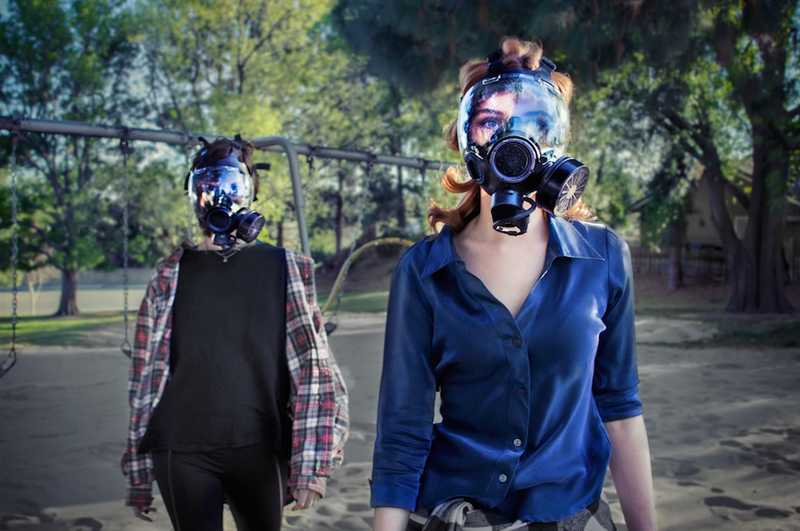 They were involved in the fight to move children out of schools where the air was toxic. Their involvement came to a screeching halt when Cameron’s Dad & Danielle’s husband came down with a sudden illness. He passed away 28 hours later. He was 45 years old. 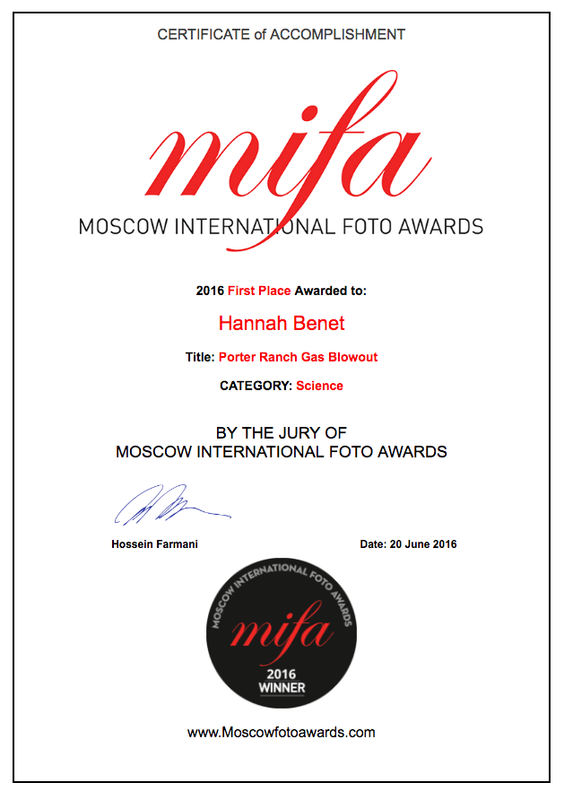 I am beyond excited to announce that my PORTER RANCH GAS BLOWOUT series will be exhibited at the Moscow International Foto Awards winner's exhibition this July!!! My series (8 photos in this case) won the Science: Environment category. I only wish that I could attend the exhibition! These photos will reach the eyes of people on the other side of the world, and they will learn about what happened in Porter Ranch. This is a dream come true for me as a photographer and activist. We must keep this discussion going. Fossil Fuels are destroying our health and climate. 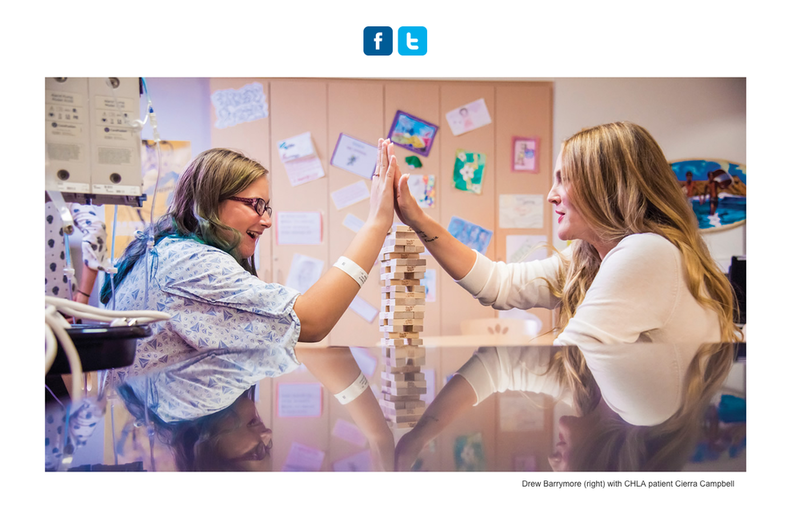 I was presented with a unique opportunity to photograph two young victims of the Porter Ranch Gas Blowout: Cameron and Ethan. This is Cameron, an 11-year-old activist from Porter Ranch, CA. He and his family were involved in the fight to keep their community safe since the leak first started in October. Cameron testified for the board of County Supervisors and wrote to Erin Brockovich, who responded and made time to meet him. His mom Danielle was the sign maker for many of the rallies. They were involved in the fight to move children out of schools where the air was toxic. Although I've been invested in Porter Ranch for the last several weeks, I squeezed in a photoshoot with my new friend Lauren Meltzer. She played a very important role in helping out with the Porter Ranch project. And as it turns out, we have a mutual friend. I told him I could try to get him there by 7. But if he wanted to get there on time, he would have to take an Uber (which would be super expensive considering the distance between Porter Ranch and Hollywood). So we arrive at my parent's house, and people start showing up. Then Lauren arrives with our props (the gas masks). Turns out Lauren is in Andrew's acting class!! What are the chances?! They ended up carpooling together from my parent's house. It all worked out beautifully! I'm still not sure what to make of such a coincidence, but I can't help but feel that something bigger than us has been guiding us through this project. ‪#‎PorterRanchGasLeak‬ Updates: Residents are returning home to an oily residue on the surfaces of their homes and backyards. The Health department says that we should not touch areas with the spots, nor should we eat the fruit off of our trees. Kids should not play in the dirt. They recommended that we leave the cleanup to professionals, and that we get the gas company to pay. SoCalGas says that the oily mist is harmless, and that we should expect MORE OILY MIST when they re-open. The court ordered ‪#‎SoCalGas‬ to continue providing relocation resources to residents until March 18th. SoCalGas tried to appeal this ruling but they lost. Some residents have moved home and are still experiencing symptoms. The rest will have to move back by March 18th. THIS JUST IN: ‪#‎porterranchgasleak‬ is permanently sealed! We are relieved that the road to recovery can now begin. PLEASE, SHARE YOUR STORIES. This environmental disaster has sparked a movement- one that has put the issue of aging infrastructure and corporate negligence in the spotlight. This is no longer just about ‪#‎PorterRanch‬. How can we prevent this from happening elsewhere? Is there something happening in your neighborhood that we should know about? Right now SoCalGas representatives are in court facing criminal charges from the ‪#‎PorterRanchGasLeak‬ . It is so important that we keep this discussion going. No matter what the outcome is today, lets keep in mind that any payout is chump change to a corporation like SoCalGas & parent company‪#‎SempraEnergy‬. The company’s failure to properly inspect and maintain their aging infrastructure has devastated both the Porter Ranch community and our efforts to combat climate change. They are facing misdemeanor charges including three counts of failure to report the release of hazardous materials to various agencies and one count of discharge of air contaminants. SoCalGas could be fined up to $25,000 per day for each day it failed to notify the California Office of Emergency Services of the leak (3 days), and up to $1,000 per day (October 23rd through last week) for air pollution violations (LA Daily News). Will this be our new normal? We must take steps to ensure that a leak of this magnitude does not happen again. PLEASE SHARE. Aging infrastructure is one of the biggest issues facing Americans today. Here in Porter Ranch, an old well had its safety valve removed in 1979 because it was old and leaking. The valve was never replaced. In October 2015 the major leak was detected, and there was no safety valve to stop the fumes from being released into our community. A valve is not currently required by law. Perhaps this will change. But why does a catastrophe of this magnitude have to take place in order to initiate common-sense policy changes? We are not alone, and this issue of aging infrastructure is not unique. High levels of lead have leeched from aging pipes into the water supply in Flint, Michigan. We must address this issue of aging infrastructure, and we cannot allow these corporations to continue cutting corners. Our local, state, and federal governments need to STEP UP and properly regulate these companies who are operating for profits at the expense of OUR health and well-being. In ‪#‎porterranch‬ we are waiting for cement to cure. Perhaps this is the road to recovery for us, but what about our future? The California Air Resources Board and the South Coast Air Quality Management District will test the air for methane and other compounds (‪#‎LAtimes‬ ). But who do they work for? Can we trust these regulators? The leak started in October and and the state enacted emergency operations in JANUARY. Why did it take this long? We hope we will receive the news from ‪#‎socalas‬ that the leak is permanently sealed this week. Many residents are choosing not to move back. Their lives have been turned upside down after months of health problems, the stress and cost of moving, losing their businesses, and more. We want a group that is NOT affiliated with ‪#‎socalgas‬ or parent company‪#‎sempraenergy‬ to come in and reassure us that the air is safe. We want increased regulation on the 115 wells that are still operating behind our homes. We want the old wells that have aged out to be SHUT DOWN. The amount of greenhouse gas emissions resulting from this leak is equivalent to adding 500,000 cars on the road for a whole year. 80,000 metric tons of methane have escaped since October, endangering the public's health and setting off a sequence of statewide environmental harms that will linger for years (‪#‎LAtimes‬). Yesterday step ONE in a two-step process of sealing the leak was completed. The leak could be permanently sealed by the end of next week. We are pleased with this development but there is so much more to be resolved. The biggest gas leak in California history has driven more than 10,000 people from their homes. From late October to early December children were attending their Porter Ranch schools despite the fact that the air they were breathing caused them to have headaches, stomach aches, respiratory issues and uncontrollable nosebleeds. Socal gas & parent company Sempra Energy maintain that the emissions from the leak can’t hurt residents and that there are no long-term effects. How can we trust them? Socal Gas & parent company Sempra Energy knowingly let their infrastructure AGE OUT and FAIL. The LA times said the the leak could be capped by tonight. While we are relieved that this catastrophe is coming to an end locally, here are some things to think about: The carbon footprint of the Aliso canyon leak is larger than the Deepwater Horizon Leak in the Gulf of Mexico. This leak was caused by errors, corporate neglect ( SoCal Gas and parent company Sempra Energy) and aging infrastructure. This “operate to failure” methodology is disastrous for the environment and the communities surrounding the facilities. Infrastructure in the oil and gas industry are aging out all over the country. Where and how big will the next leak be? The gas is invisible but we can feel it. SoCal gas might be able to seal the leak by the end of this month, but now what? What are the long term health effects? Socal gas claims that there are none. But can we trust them? They initially attempted to reassure the community of Porter Ranch by stating that there are no health effects resulting from exposure to the leaking gas. This was a lie. SoCal Gas had lied to us before. There are so many unknowns. Porter Ranch is a dangerous experiment and its residents are unwilling subjects. Sammi and Sarah at ET Park. Sarah (L) and Serena (R) at ET Park. Serena lives in Porter Ranch and had to relocate with her family. Since late October, an invisible environmental disaster has been unfolding in Porter Ranch, CA. A gas well owned by SoCal gas has been leaking uncontrollably for months, and it is still leaking today. Thousands of families have had to relocate. Schools have been evacuated and students are attending other schools temporarily. The air is toxic. People are sick. At least one person has died. Some experts claim that this methane leak already has 5 times the climate impact as burning all the oil spilled during the 2010 BP oil spill, and it is still leaking today. What makes this disaster unique is that you can't see it. If you go to Porter Ranch right now, everything is seemingly normal aside from the lack of residents and increased police surveillance. When the leak first began, scientists from Socal gas claimed that the gas wasn't harmful. But then children in Porter Ranch schools started getting severe nosebleeds, headaches, throat infections and experiencing nausea. Other residents had similar symptoms. Over 11,000 people have been relocated so far. So where is the outrage? Why aren’t people talking about this? Is it because the gas is invisible? This project is about bringing visibility to the the invisible environmental disaster that is taking place in our backyard. We want people to talk about what’s happening in Porter Ranch.